Finding the right locks to replace the old ones in your home can be difficult. There is a lot of choice available in the market, and it can be very confusing for home owners that don’t have any experience with the locksmithing world in general.Wylie Locksmith Service is a professional locksmith in the Wylie, TX that provides free consultations for residences in the local region. Our locksmiths can help you choose locking systems that best suit your budget and requirements. Our locks change residential service will also install them for you quickly and affordably. We have been providing our services locally for close to a decade. We have garnered a reputation for being quickly, reliable, and affordable. Wylie Locksmith Service offers products from the best and most trustworthy lock manufacturers in business. We have Grade1, 2, and 3 locks as replacements. Grade 1 locks are meant for external facing doors – they provide the maximum possible protection against external threats – while Grade 2 and 3 locks are better suited indoors. Ourlocks change residential service can set you up with all kinds of locking systems, including mechanical as well as electronic ones. 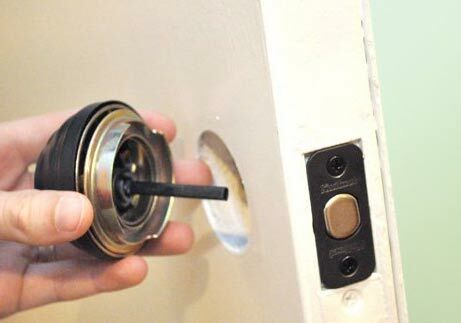 Want the locks in your home replaced overnight? Our locks change residential service can do it, without interrupting your regular schedule or charging extra for it. We offer a doorstep service in and around Wylie. Call us now on 972-810-6752 !